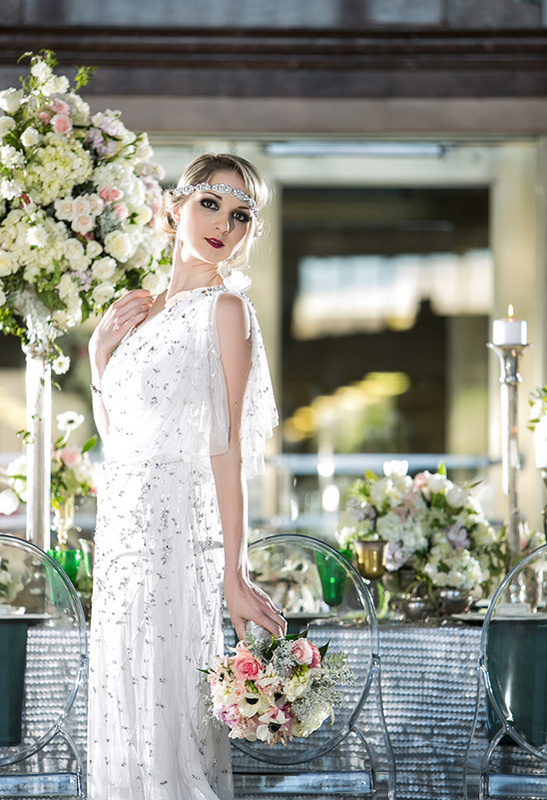 If you're in love with the 1920's, and everything glamorous, then these green and silver glam wedding ideas will surely inspire you. 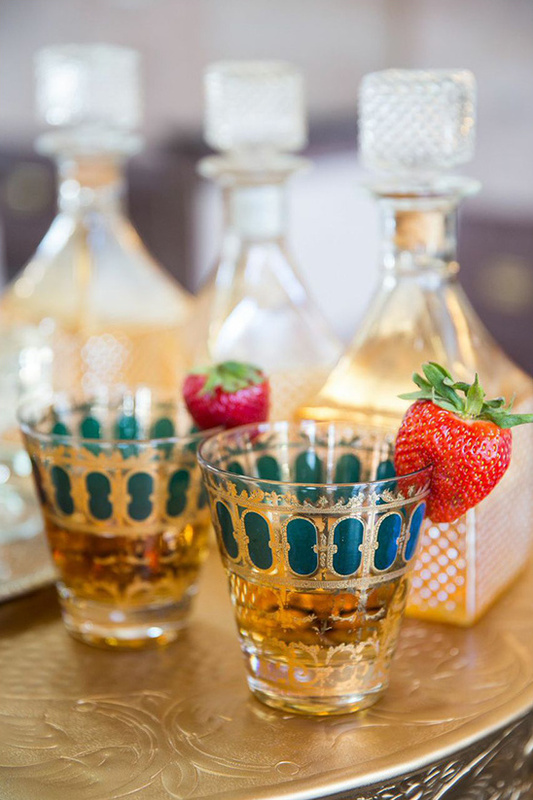 The era comes alive with exquisite details dreamt up by Minted Aristry. 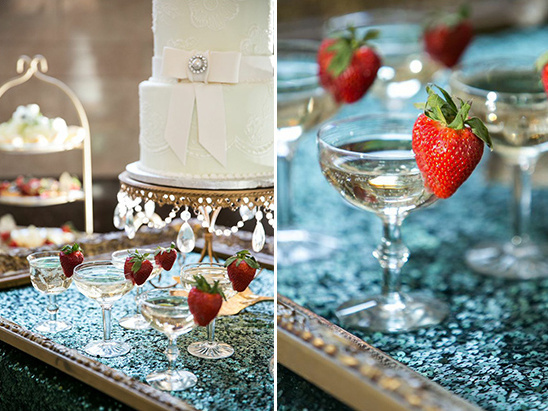 Textured linens, vintage furniture, crystal dinnerware and opulent florals set the scene for an exquisite evening. 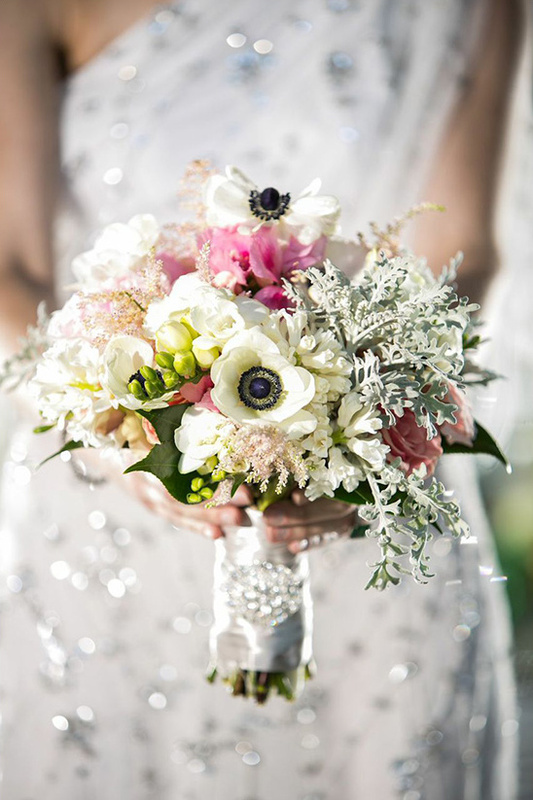 Fall completely in love when you see the full gallery here, captured by Peyronet Photography. 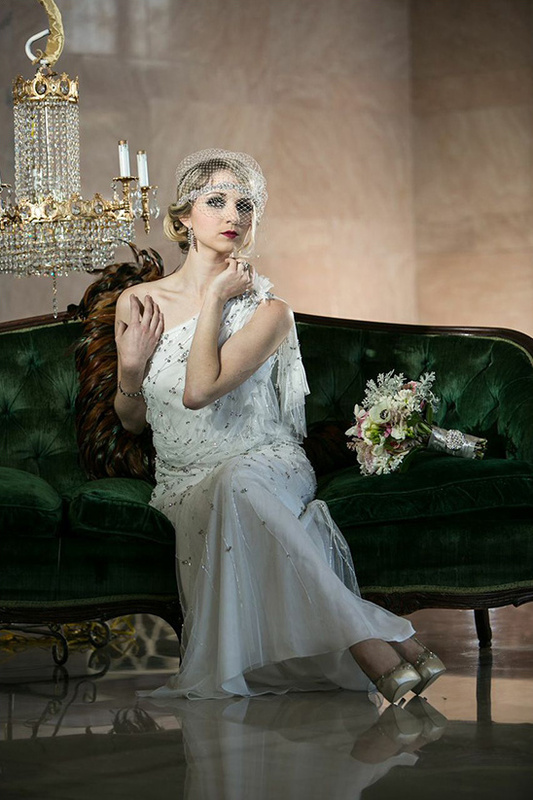 I have always been inspired by the Art Deco time period and the glamorous lifestyle of the 1920’s. Basically, if I could go back in time, this is where you would find me. 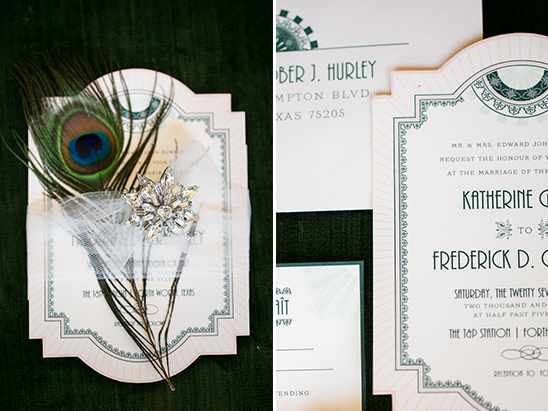 The era translates beautifully to a ballroom full of glittered guests in black tie attire. 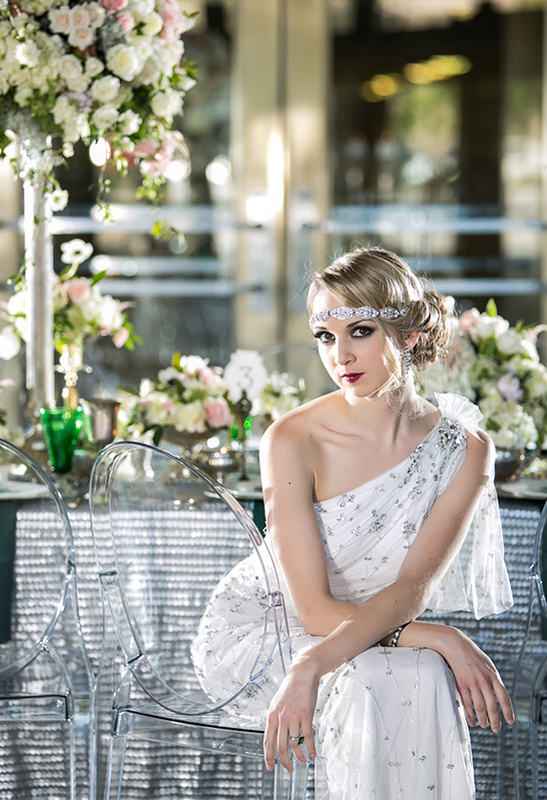 The Art Deco architecture of this historic venue, the T & P Station in Ft. Worth, Texas, was the perfect backdrop to the Great Gatsby themed style shoot. Pulling all of my dream ideas together for the shoot was made effortless when exploring the inventory of Gold Dust Vintage—or did it just increase the amount of items I wanted to display? 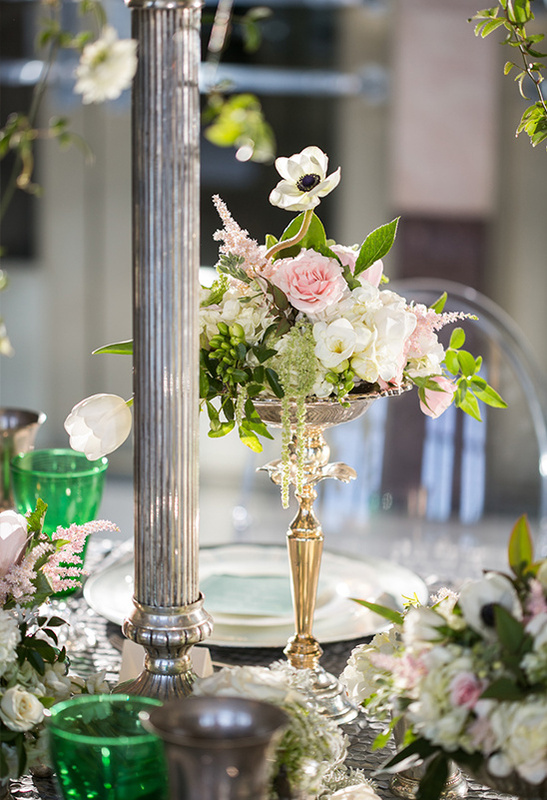 Their vintage furniture, table top floral vessels and antique dinnerware paired perfectly with the era’s exquisite taste for glamor. 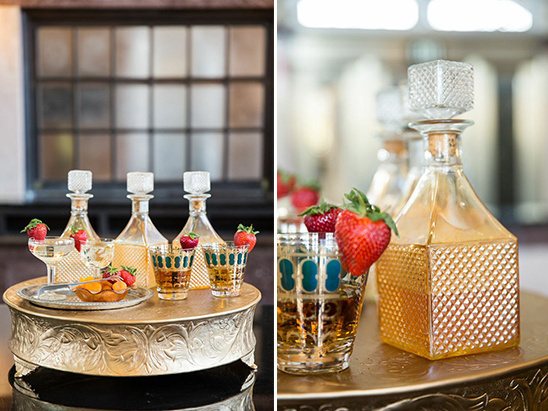 The uniqueness of the emerald glassware, the opalescent plates and vintage silverware brought immediate attention to Minted Artisty’s desire for vintage flare. 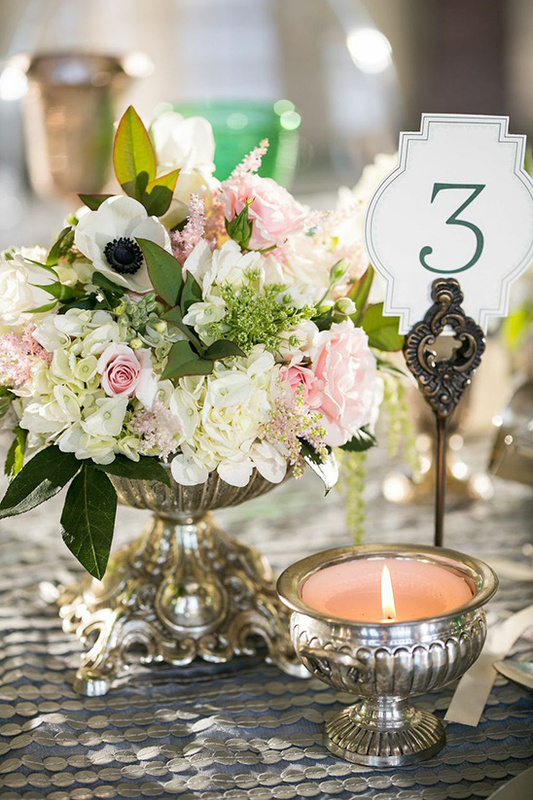 To complete the look of the era, Justine’s Flowers created gorgeous centerpieces to enhance the tablescape. 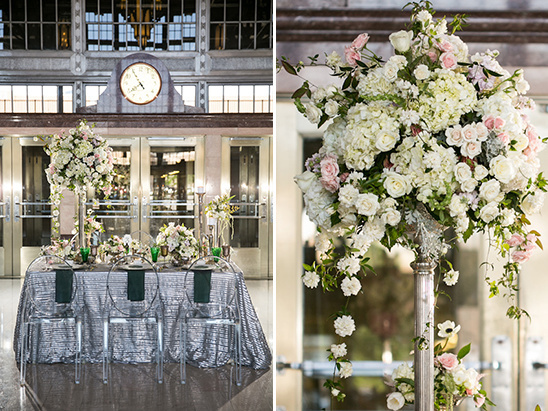 Each custom designed arrangement showcased a soft array of blush tones and ivories. 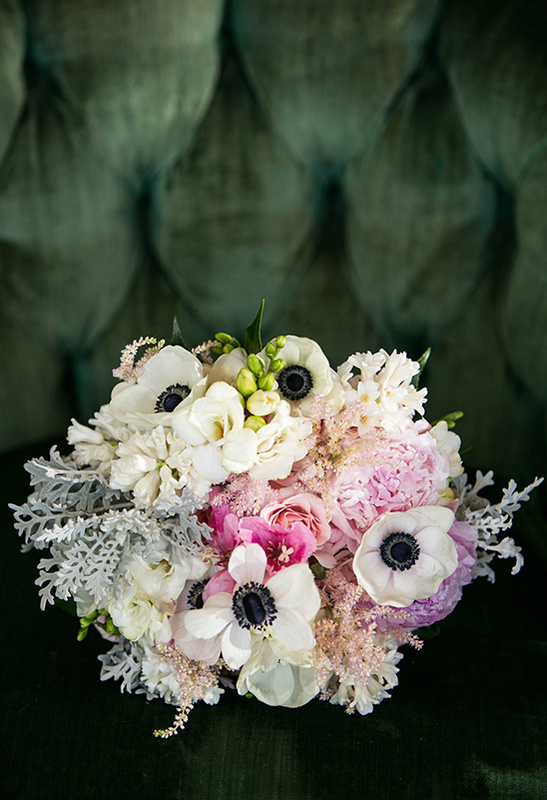 Anemones were added for a striking touch to the otherwise delicate flowers. 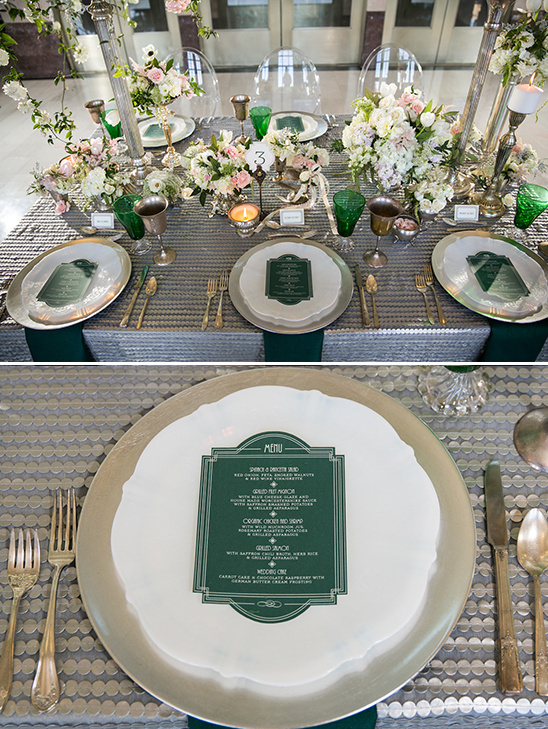 The place cards and the dye cut emerald menus brought to life the linear look of the time as well as complimented the chic linen.